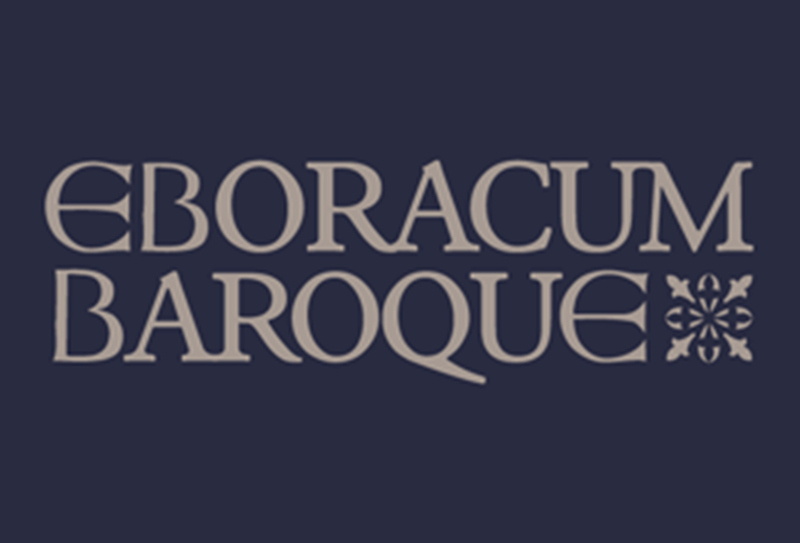 Two free concert tickets to any performance given by Eboracum Baroque in the current season of concerts. A regular personalised newsletter with upcoming news. 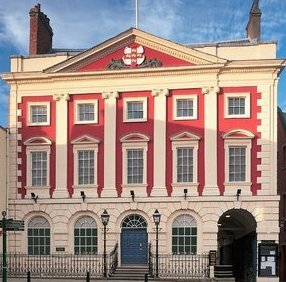 Two free tickets for any two concerts given by Eboracum Baroque in the current season of concerts. A regular personalised newsletter with upcoming news. Two free tickets for any three concerts given by Eboracum Baroque in the current season of concerts. 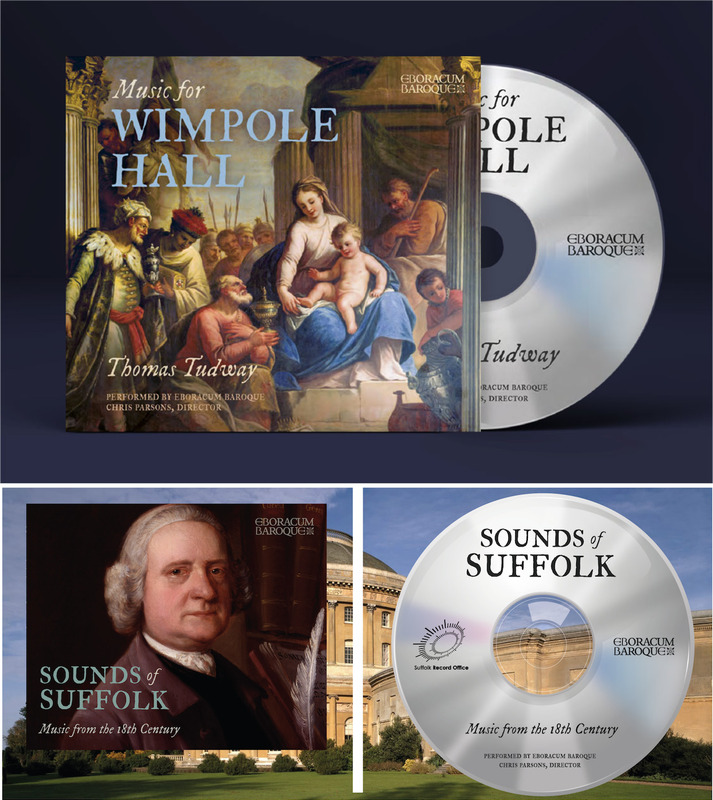 A regular personalised newsletter with upcoming news and a signed CD from members of Eboracum Baroque. 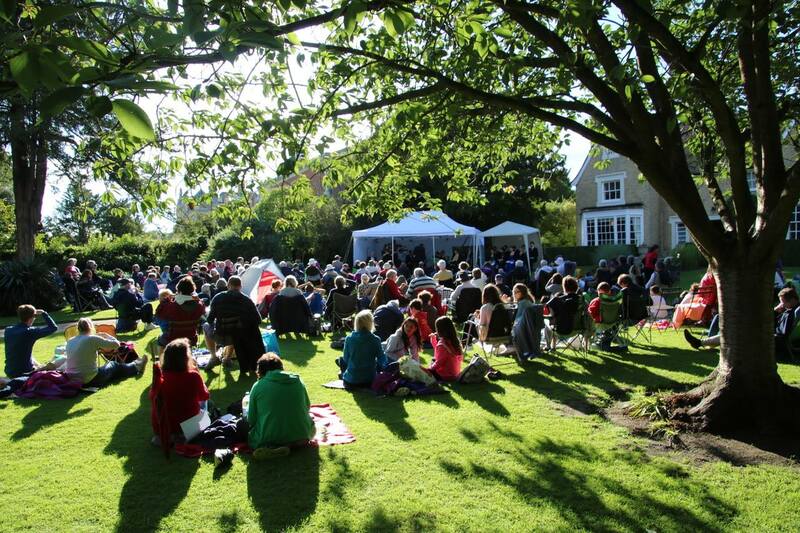 Two free tickets to all concerts given by Eboracum Baroque in the current season of concerts. 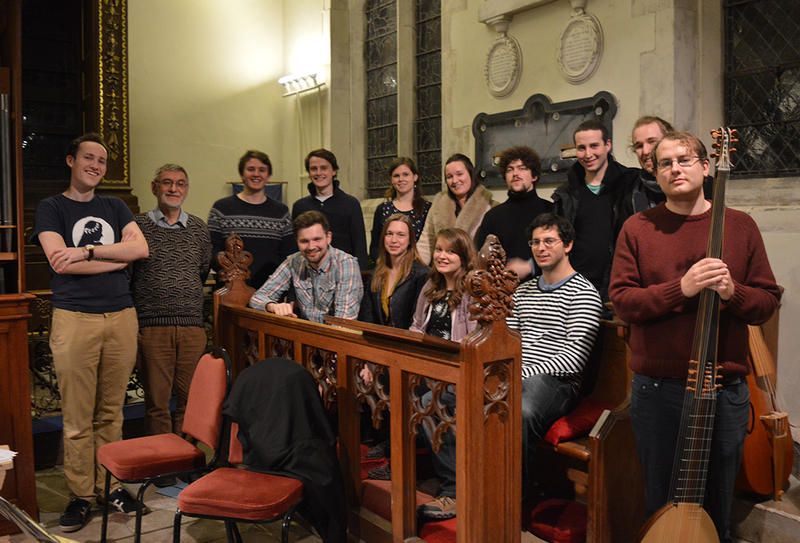 A regular personalised newsletter with upcoming news, a signed CD from members of Eboracum Baroque and the opportunity to meet with members of Eboracum Baroque during rehearsals and pre-concert drinks reception at our final concert of the current season.